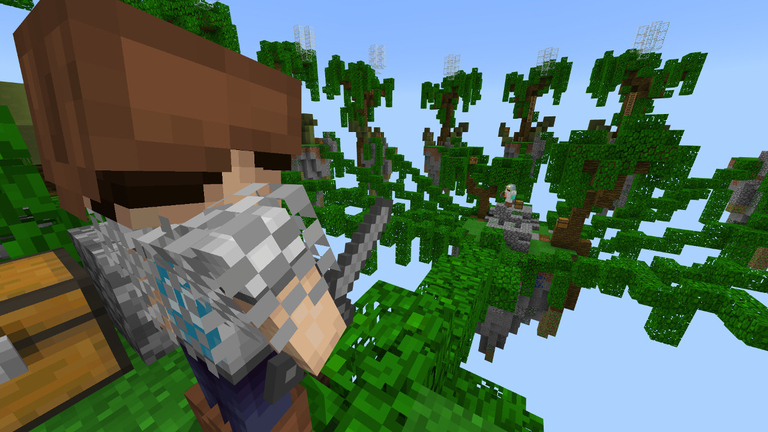 The Minecraft movie is still in production, and as of this week, Warner Bros. has announced when they plan to release it: three years from now. You can watch block-building and zombie-axing onscreen, plus whatever they cobble together to make a plot, on May 24, 2019. And there WILL be an IMAX run. WB hasn’t said anything about this being animated, but it seriously can’t consist of real people in blocky costumes, can it? It’s more likely they’ve been inspired by the success of The Lego Movie, and in typical executive fashion, learned the wrong lessons from it. The Lego Movie succeeded because it was GOOD, not because people had been waiting impatiently for 50 years to see a feature film about Lego bricks. 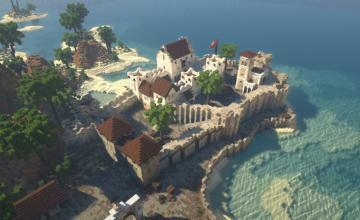 The Minecraft movie could also be good, if it’s handled by the right people. (So don’t quote me on that yet.) 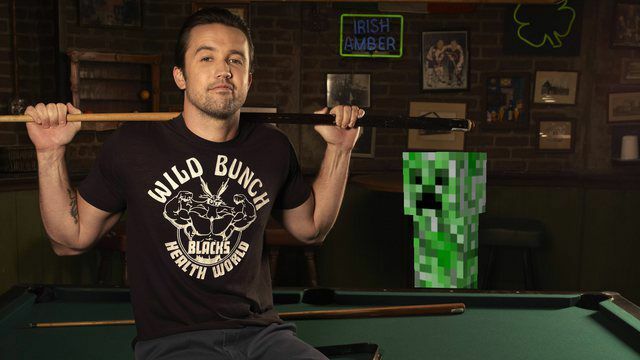 Lego Movie producer Roy Lee and Mean Girls producer Jill Messick are producing, while It’s Always Sunny in Philadelphia actor Rob McElhenney is directing.